Today will mark the seventh anniversary of the Egyptian revolution that overthrew Hosni Mubarak. Although declared a holiday, the state has increased police presence in anticipation of nationwide protests. For many, today’s anniversary is steeped in irony. President Abdel Fattah al-Sisi won the 2014 election in a landslide victory after helping overthrow Mohamed Morsi from office the previous year. Since then he has moved the country back into the clutches of tyranny and has drawn accusations of human rights violations. 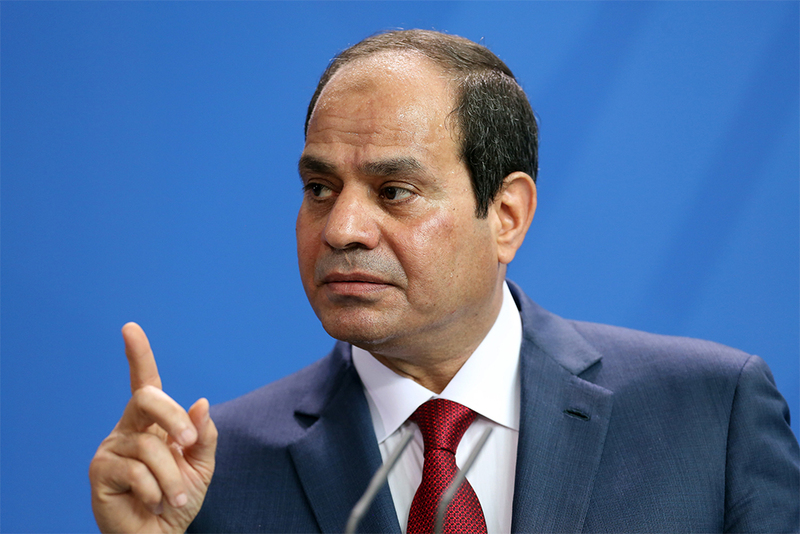 Last week, Mr Sisi expectedly announced his bid for re-election. His opponent’s campaigns have thus far been hindered, from being refused hotel rooms to arrested. Due to this lack of major competition, Sisi will almost certainly win the March vote. In the coming weeks, expect the opposition to capitalise on the non-competitive election, leading protests across the country. Despite the outcry of the people, Sisi has the support of the military and is unlikely to be shaken from power.